Reggie is wandering through the desert seeking out his friend Mike and the evil The Tall Man. Along his journey, he is hunted down by the dangerous spheres and stumbles upon the gorgeous Dawn. Out of the blue, he finds himself in an institution with Mike explaining that he has dementia and then in another dimension. This is the final (?) installment of the long-running Phantasm series. In 1979, Writer/Director Don Coscarelli unleashed a film called Phantasm on a totally unprepared audience. 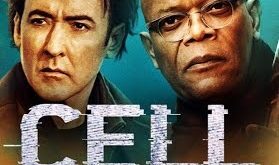 A low budgeted ($300,000) marvel, it told the story of a young boy named Mike, his brother Jody, their friend Reggie, and their nightmarish struggle against a man known only as The Tall Man. 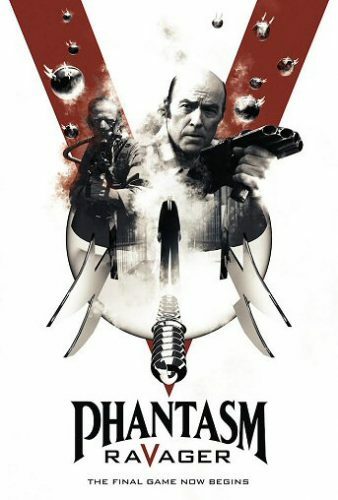 Phantasm arrived at a time when most people’s idea of a horror film featured a crazed individual with a knife, but it was so much more than that. Long story short, Phantasm can best be described as a nightmare without logic, reason, or hope. It simply defied all the ideas of conventional story telling, and did so boldly. It ended up being one of the scariest films of the year, and remains one of the scariest films ever made for a lot of people to this day. 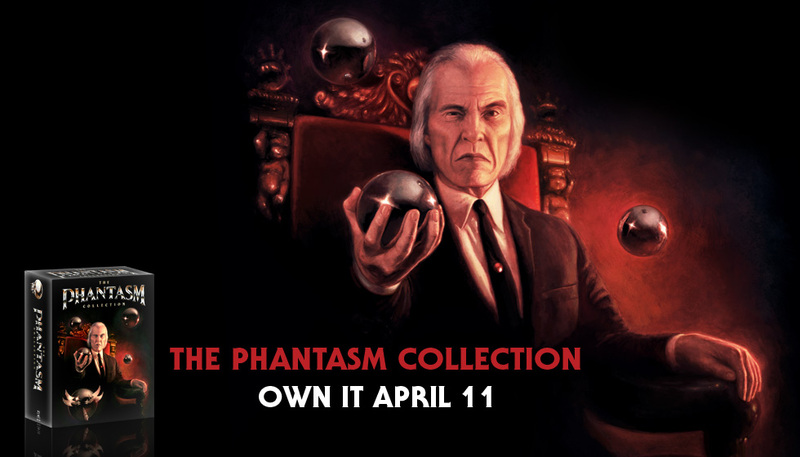 It took a while, but nine years later a bigger budgeted sequel was released, Phantasm II, which (despite being backed by Universal Pictures, and once again written & directed by Coscarelli), failed to garner a lot of interest beyond the franchise’s core fans. 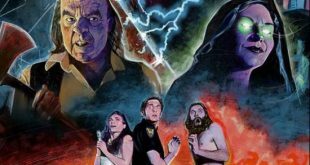 Six years later, Coscarelli returned with an independently produced sequel entitled Phantasm III: Lord Of The Dead, which only served to muddle what was already a befuddling saga. But that didn’t stop Coscarelli from returning to the well one more time with another sequel four years later called Phantasm IV: Oblivion. Sadly it turned out to be the least satisfying (& by far the strangest) entry in the saga. It also seemed to be the last entry, as Coscarelli just couldn’t find the proper funding to create a new Phantasm film. But an animation director named David Hartman had other plans. 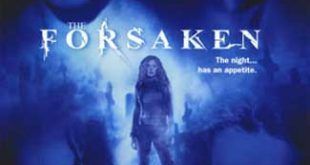 A longtime fan of the franchise, Hartman actually started working on footage for what would eventually become Phantasm: Ravager back in 2008. But his plan was to film a series of ‘Webisodes’ which featured the Reggie character. Eventually, the footage he created was deemed good enough to be expanded upon by filming all new sequences, featuring as many of the original actors from the previous films as possible. Formally announced as completed on March 26th, 2014, Phantasm: Ravager has finally been released, but was it really worth all the wait? Written by Hartman and Coscarelli, but directed only by Hartman, Phantasm: Ravager begins in a desert, where we find Reggie (Reggie Bannister) slowly walking down a empty road, narrating the story up to now. He’s lamenting the loss of his signature car, a 1971 Plymouth Barracuda (Perhaps the baddest car in all horror filmdom), when suddenly someone drives up behind him – someone driving his car! After some silly banter, Reggie gets the car back, leaving the poor sap that was driving it on the road. 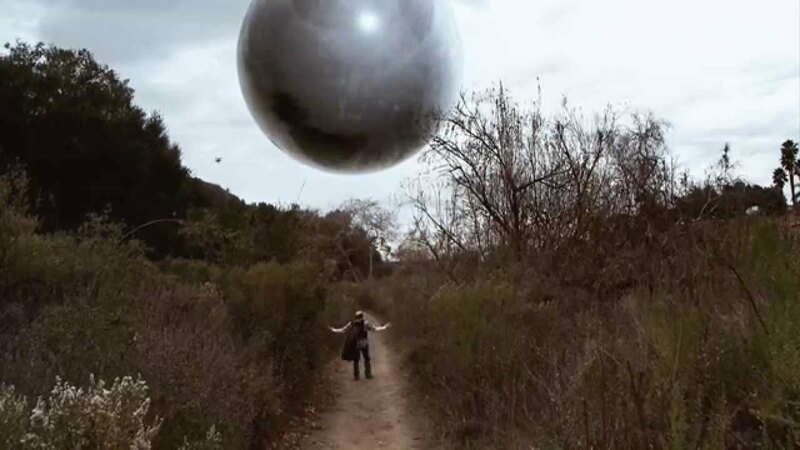 Of course, it wouldn’t be a Phantasm film without those famed shiny silver spheres that fly around, looking for a head to embed themselves into, and it isn’t too long before a few of them come after Reggie. Soon after that encounter, Reggie meets a young woman named Dawn (Dawn Cody), and after she takes him to her home to rest for the evening (& rebuff his advances), Reggie suddenly awakens to find himself convalescing in a home for the aged. And one of his housemates looks an awful lot like The Tall Man (Angus Scrimm)! 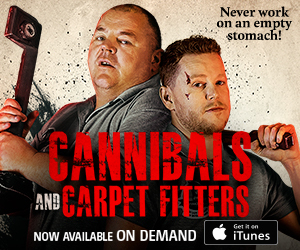 And he’s later visited by both Mike (Michael Baldwin) and his brother Jody (Bill Thornbury), who don’t seem to know anything about a malicious tall man who’s looking to enslave humanity, one corpse at a time. They maintain that all of this is something that Reggie is imagining. What Phantasm: Ravager does best is bring back characters from nearly every previous entry in the series. Sadly, that’s the one thing that the film doesn’t need. What it needs is a director that knows how to put scenes together, make sure they’re edited in a cohesive manner, direct actors, etc, etc. 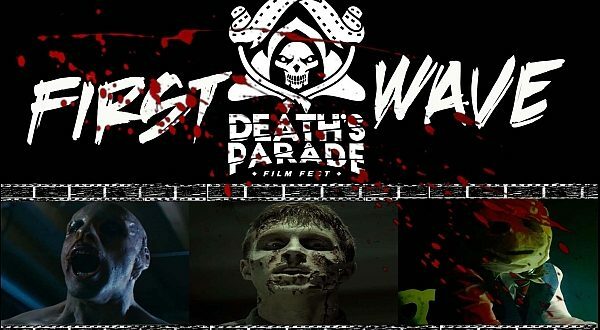 I’m not entirely sure why Coscarelli decided to pass on the directing chores to Hartman, perhaps he just grew tired of the whole thing, but then why stay on the film at all? Nothing in this film feels like anything that Coscarelli might’ve done, and after directing four Phantasm films, it’s safe to say that he has a visual style that’s immediately evident when you see his films. There’s none of that here, Hartman is content to just muddle along, seeming to just stick scenes together in the hope that any of this might make some kind of sense. Very little, if any of it, does, and that’s saying something especially considering the general wonky nature of the franchise to start with. If you really think about it, all of the Phantasm films are essentially a giant clusterf**k. A sometimes brilliantly executed nightmare where very little makes sense. And rather than try to make heads or tails of it, Coscarelli made each entry in the franchise even more wacky. Sometimes it worked, most times it didn’t, but it always had a semblance of style, a visual panache, and an air of dread that still chills my bones every so often. 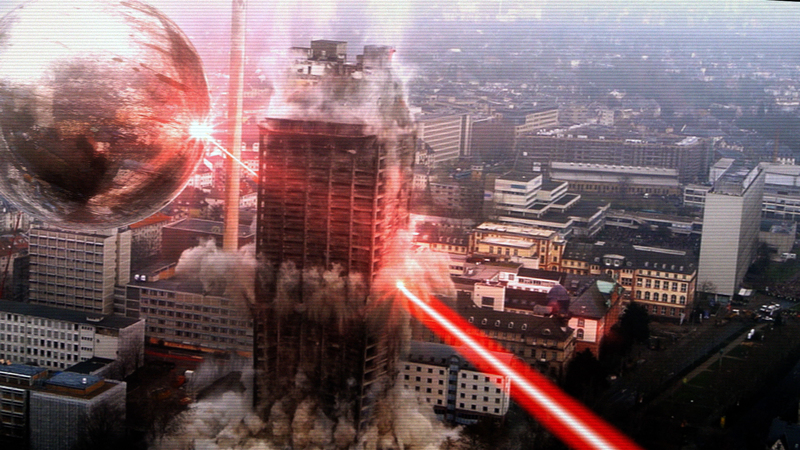 But all Phantasm: Ravager looks like is a fan film that got lucky. In all honesty, I think it would’ve been a lousy series of webisodes as well. But at least that would explain why the whole thing looks so damned cheesy. Some of the special effects to be found here are barely decent, the majority of them are absolutely awful to look at. I’m truly amazed that anyone thought that this would pass muster with today’s audiences. The acting varies from college theater class to soap opera stand in, with only the late Angus Scrimm adding any verve to his role as The Tall Man. Reggie Bannister gets the lion’s share of screen time here, and as he co-produced the film that makes sense. But he (along with Baldwin & Thornbury) come off as hollow and anxious to move onto the next scene. 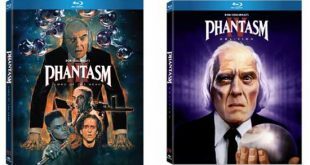 The plot goes back and forth between different time frames, touching on some themes that come from previous Phantasm films, vainly trying to add some versatility to the story. But all this back/forth does is confuse the plot (& the audience) so much that I doubt many of you will care too much after a short while. Again, the late Angus Scrimm is the best thing in the film, but his screen time is quite limited. 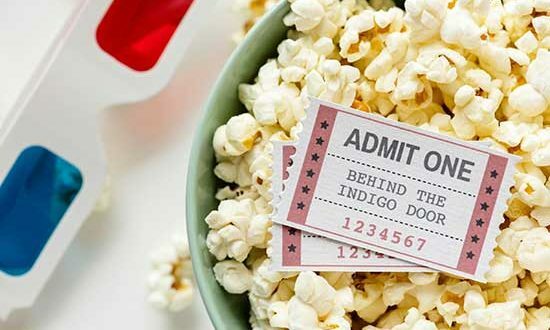 The rest of the film is filled with cameos from familiar faces, but they don’t move the film forward in the least, they’re just there for fans to recognize – nothing more. 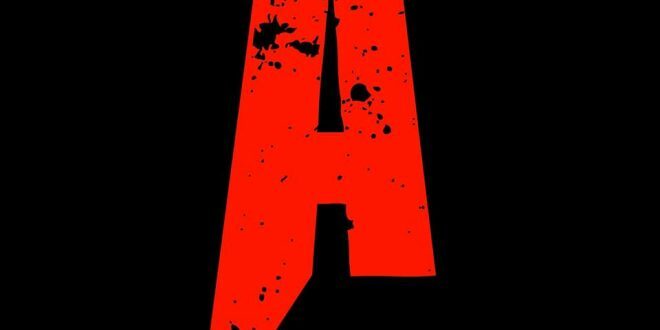 Phantasm: Ravager hopes to garner some good will by showcasing familiar faces, but what’s the point if they don’t move the story forward, or explain what the hell is going on? I can’t even call it a noble effort since all of it looks so damned awful. 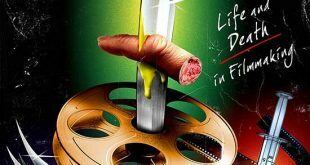 There have been some good reviews for this film, but as far as I could tell, they’re based more on nostalgia than anything else – I refuse to be that nice. As it stands for me right now, Phantasm: Ravager is the biggest disappointment of the year, and easily one of the worst films of the year to boot. It would’ve failed as a series of webisodes as well, but at least they wouldn’t have cost anyone any money to see. It’s ugly, confusing, ugly, dour, ugly, silly, ugly and ugly. I hesitate to recommend it to even the biggest fans of the franchise (Who will undoubtedly call it a work of genius), but they’re gonna see it no matter what anyone says. 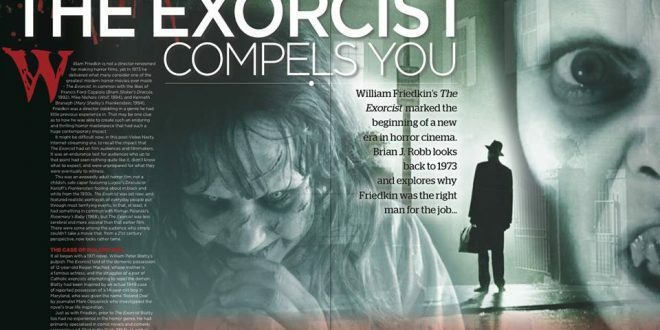 Take my advice, stay far away from it and just pop the original film into your DVD player. Then you can marvel at what Phantasm was at one time, a truly sinister and scary masterwork that continues to raise hackles to this day. 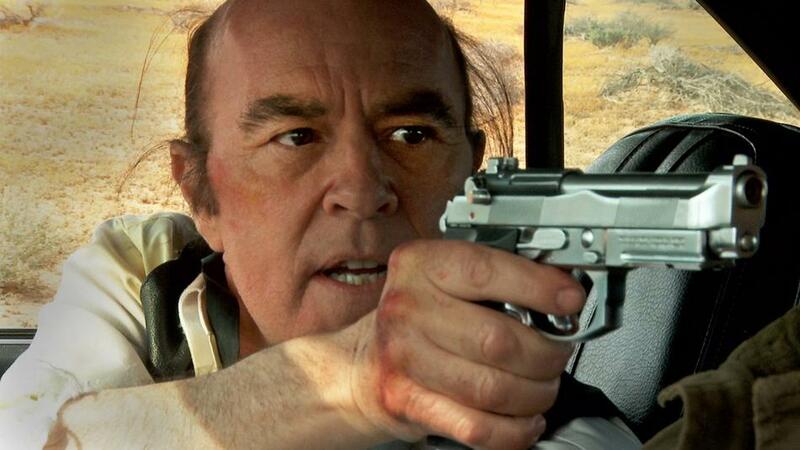 Phantasm: Ravager is a near complete waste of time, that will just hurt your eyes. And if you’re a fan, it just might hurt your heart a bit as well. It’s that bad. PS: Although its being advertised as the final chapter of the franchise, there’s a (ridiculous) stinger midway through the end credits that promises yet another film in the series! 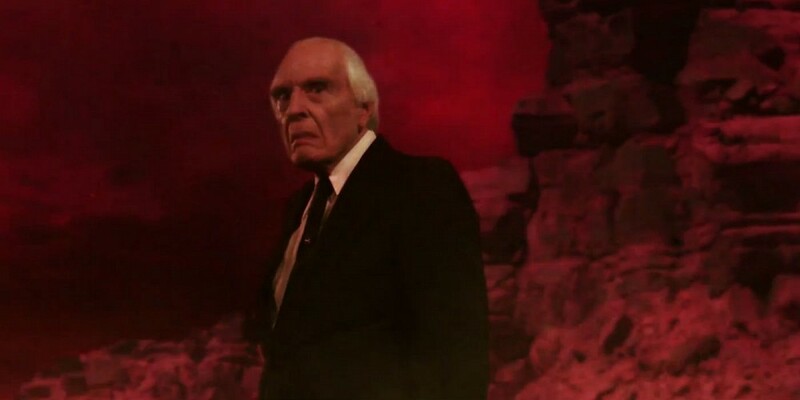 Can you imagine any Phantasm film without the late Angus Scrimm in it? I sure can’t, so I truly hope this never comes to pass. 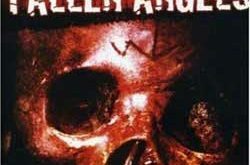 Phantasm: Ravager – .5 out of 5 shrouds. Sighs… I’m going to see this anyway and I hope I disagree with you. I hope you disagree with me, and end up liking it SSIYS. Remember, my reviews are just my opinions – nothing more. I always encourage readers to make up their own minds, and go out and see the films that I’m talking about. I sincerely hope you have a better time with Phantasm: Ravager than I did. Also I thought this one was supposed to explain things, and pull it all together. Why Mike? What was the ball in his head, and why/how did it get there? Why the dwarfs? Why so many Tall men? What was up with Jebediah? Etc. Alas….nothing was explained. Just some convoluted mess with Reggie in an old folks home, and simultaneously fighting the tall man’s army. For what? 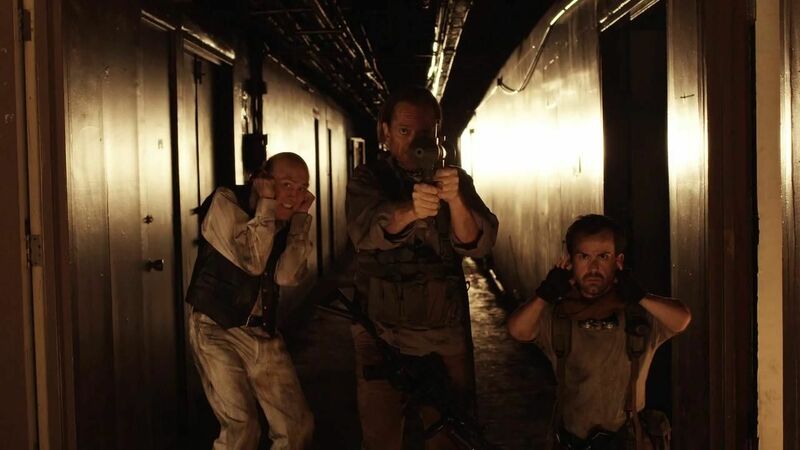 What was the point of the tall man’s war? What does he want? Yeah it was a cheap looking mess. Disappointed is an understatement.